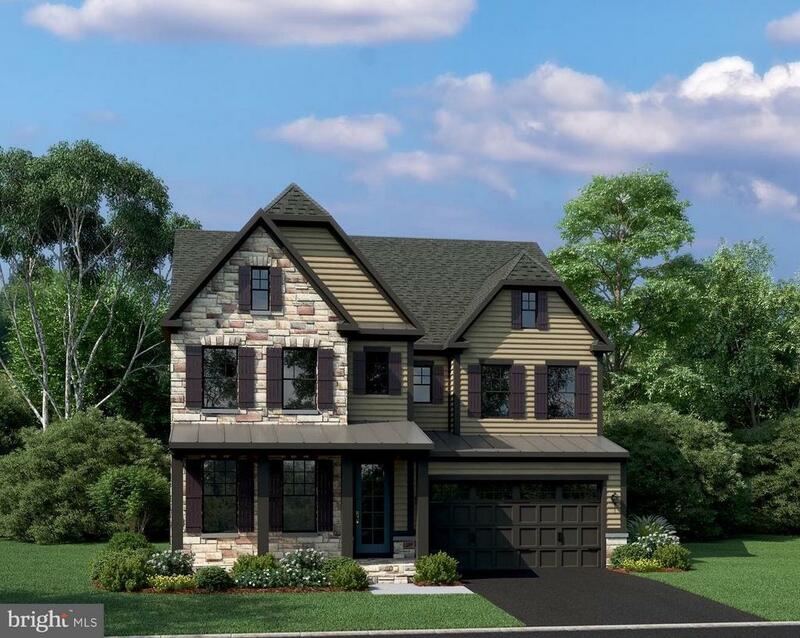 Comments: NVHomes at Lake Linganore offers the Longwood, an open-concept single family home for estimated August 2019 Delivery. Built with energy efficient features, classic exterior, beautiful interior appointments, designer kitchen, luxury owners suite & sumptuous bath details. Receive a Finished Recreation Room with Full Bath, and $10,000 in Closing Costs assistance when financing through NVR Mortgage. Images shown are representative only. Call or Visit our Model Home for additional information!